A Splinter Of The Mind. Here are a couple poems I wrote tonight. 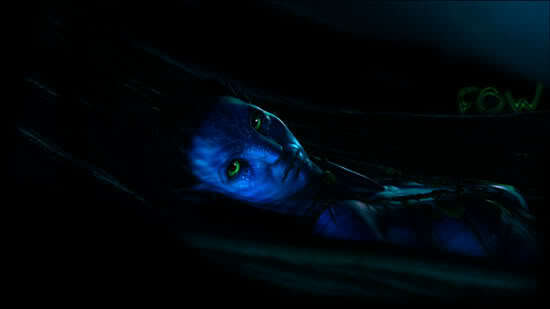 The first one was inspired by Avatar in regard to the scene where Home Tree was destroyed. WOW, those are great works there. I can actually relate to poems like these compared to what I read in school which are just horrid. I prefer the second one (I remember) probably because it is not so abstract. It tell an interesting but sad story. The others are interesting though. Impressive writing. I look forward to seeing more of your work. I agree about the abstractness of my writing. It doesn't resonate as well as creating a storyline. I think I tend to abstract writing because my thinking is usually more abstract than not.